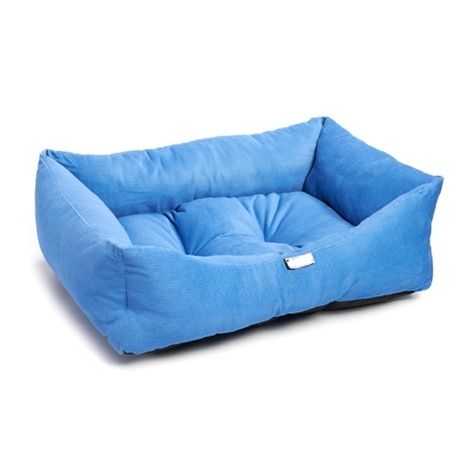 Let your sleeping dog lie on this striking electric blue bed from Pet Pooch Boutique. 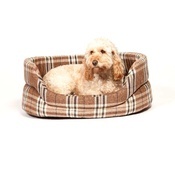 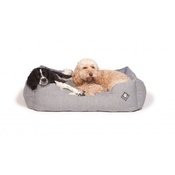 With high plush sides and a cushion base, your canine will have no problem snuggling down after a long day. 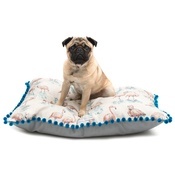 Wedgewood Electric Blue Dog Bed. 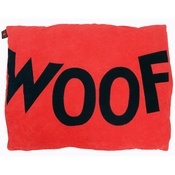 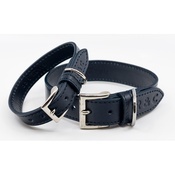 Made from super soft cotton cord.